View Property! 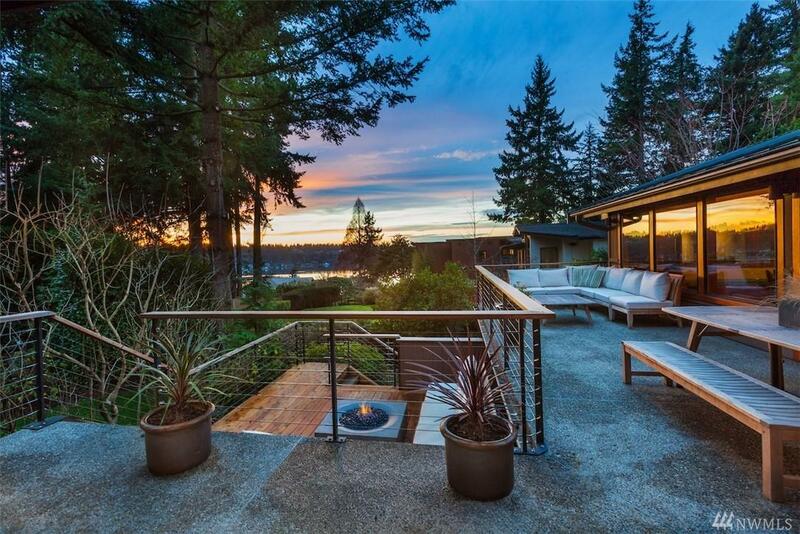 Take in expansive Pacific Northwest views as part of Killarney Circle's intimate neighborhood from this classic West Bellevue home, distinguished by premium materials, open floor plan, and remarkable attention to detail. 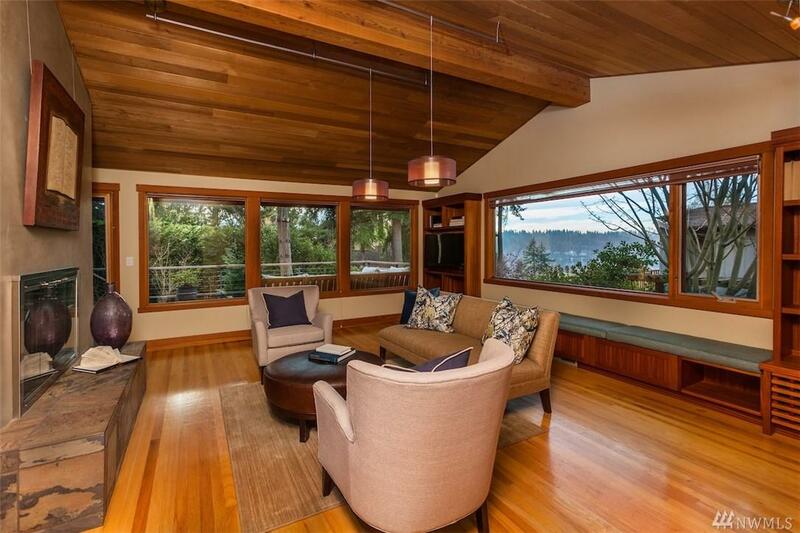 Vaulted ceilings, exposed timbers, and sculptural elements complement an ergonomic flow. Multiple view-oriented spaces offer flexible options for living and entertaining, inside and out. 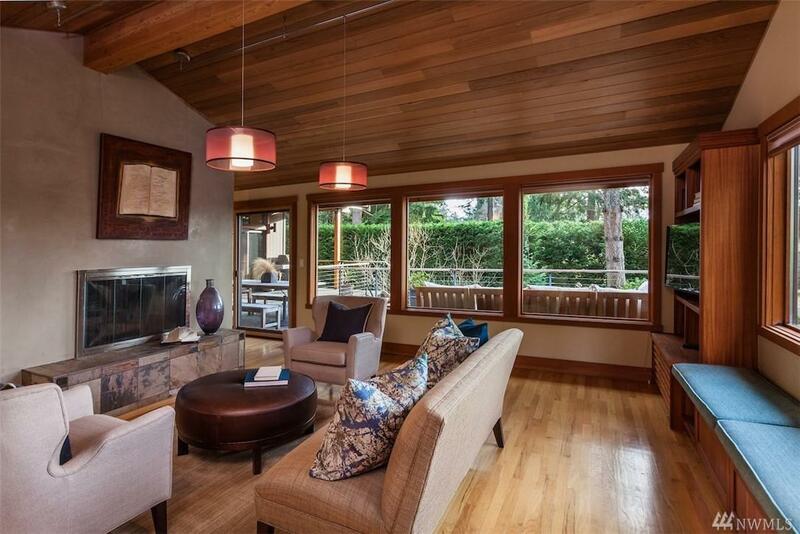 A deluxe chef's kitchen and private master suite define hearth and home.